Donald Edge London is a luxury British design house, specialising in the creation of one-of-a-kind bespoke jewellery and precious objects. Regarded as one of Britain’s leading private jewellers, Donald’s reputation for quality, discrection and design is strengthened by a deep knowledge of and profound respect for antique and period jewellery. This assures the finest construction using the latest technology combined with rare, hand-worked techniques that make each piece inimitable. 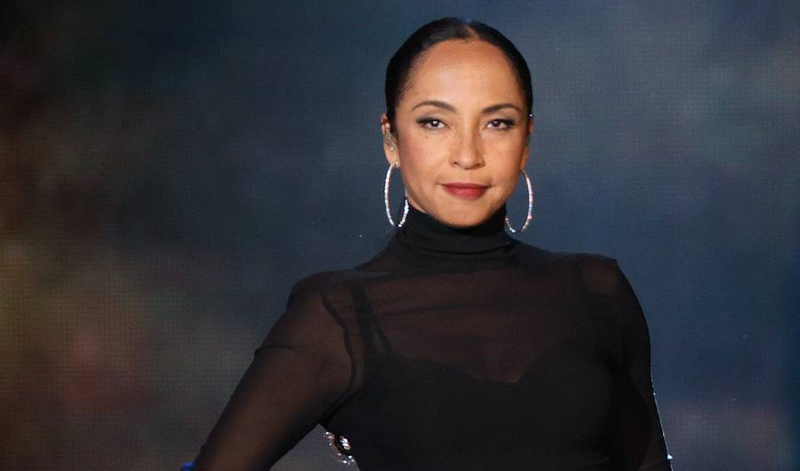 "In 2011 Sade embarked upon a world tour that saw her return to the concert platform after many years of absence. It proved to be the second highest grossing tour in North America and I was honoured to be invited to translate her trademark silver hoops into something spectacular." Known for his remarkable eye and classic style, Donald Edge has built a reputation based on exceptional, and exacting standards. These standards go beyond his commitment to quality and effortless style, they also extend to supporting innovation and sustainability in the industry. 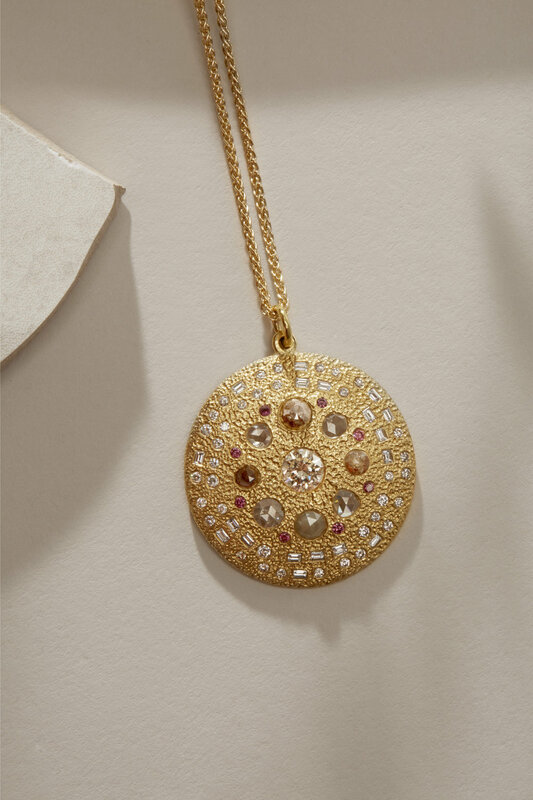 All sourcing is done in accordance with this ethos including the use of recycled metals and conflict free stones. Where possible, Donald Edge London incorporates a great number of rare and exceptional antique and reclaimed precious gems into their pieces. The company is proud to provide providence and certification upon request.